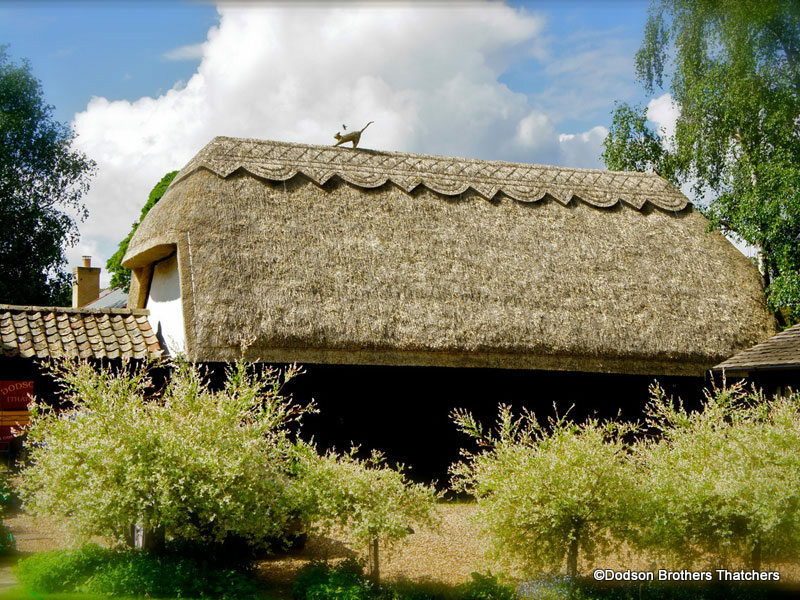 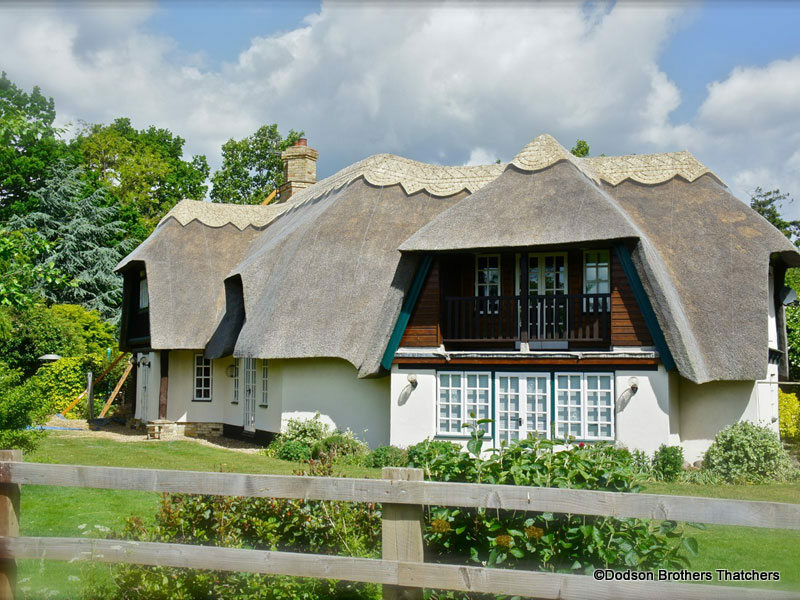 Dodson Bros Thatchers are Master Thatchers based in Cambridgeshire, although a small family run business we are one of the largest roof thatchers in the country. 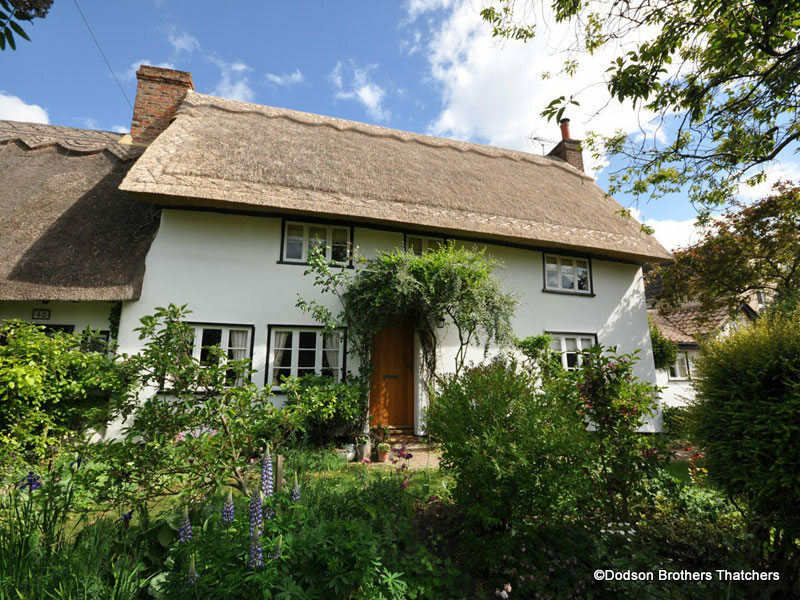 We are thrilled to have thatched renowned houses such as Enid Blyton’s in Bourne End and Queen Charlottes cottage in Kew Gardens, as well as properties owned by the National Trust, Church of England and major breweries. 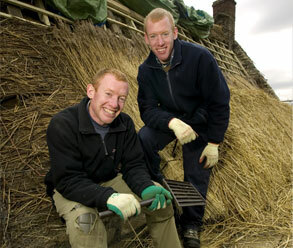 We thatch up to a depth of 16 to 18 inches. 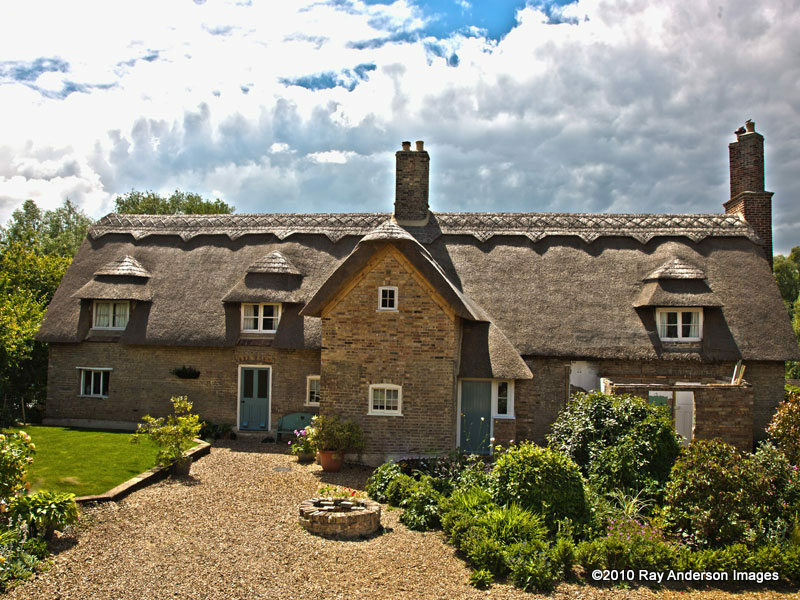 We always give priority to Emergency Repairs. 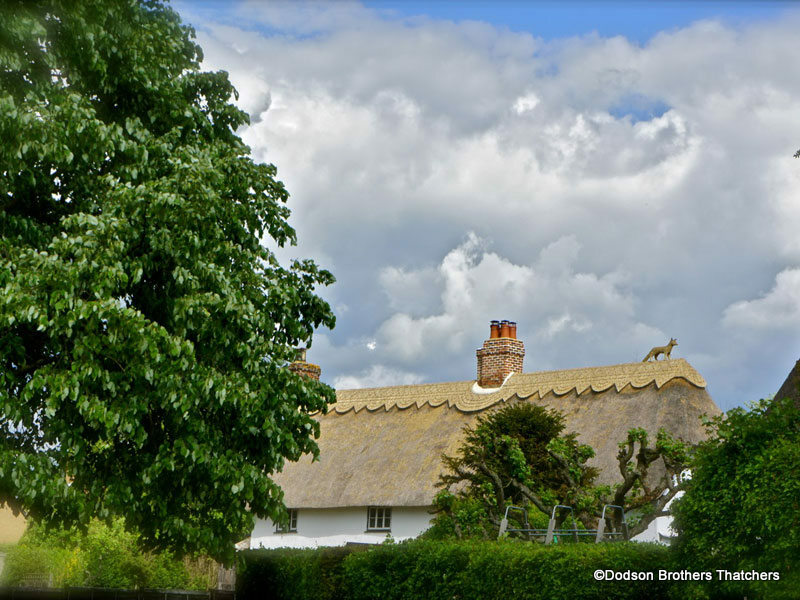 Dodson Bros Thatchers Ltd was founded in 1920, a family run business that is now in its third generation. 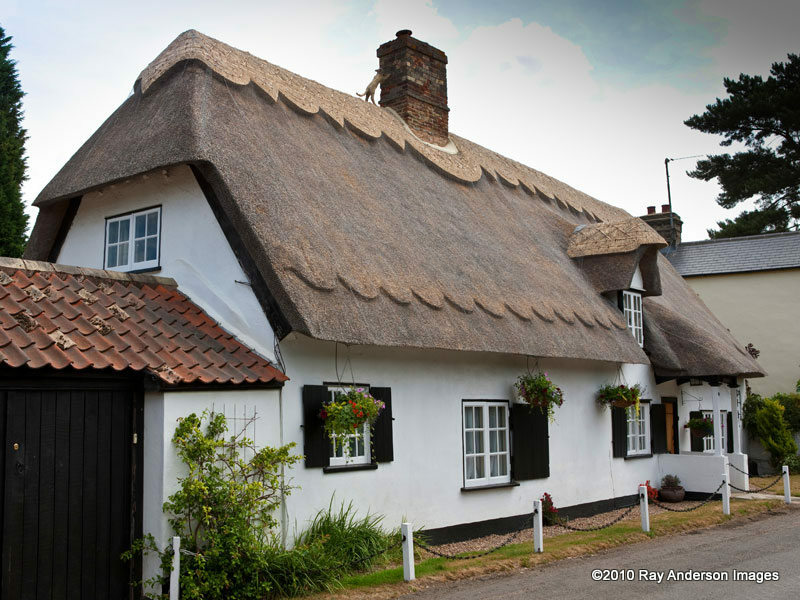 We have a reputation for providing a friendly and professional thatching service. 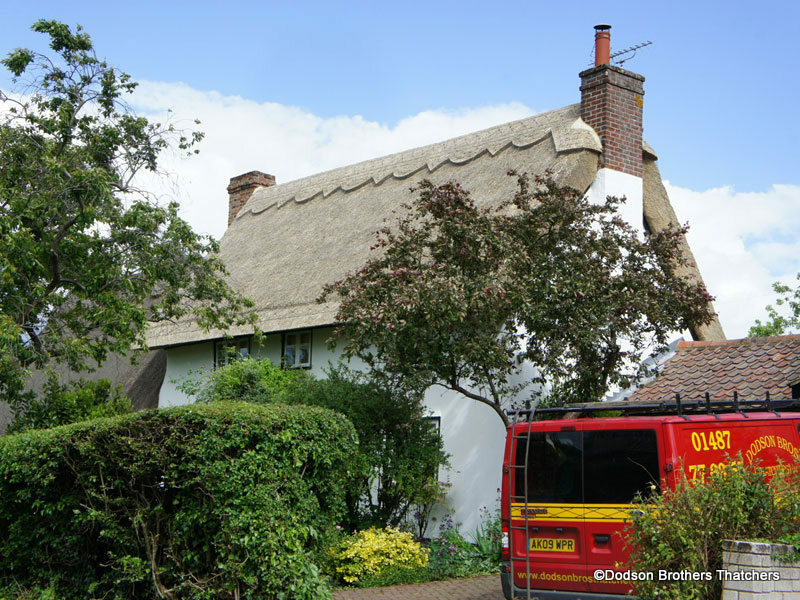 Customer satisfaction is a priority and every effort is made to involve and keep the customer informed throughout the process of having their house thatched. 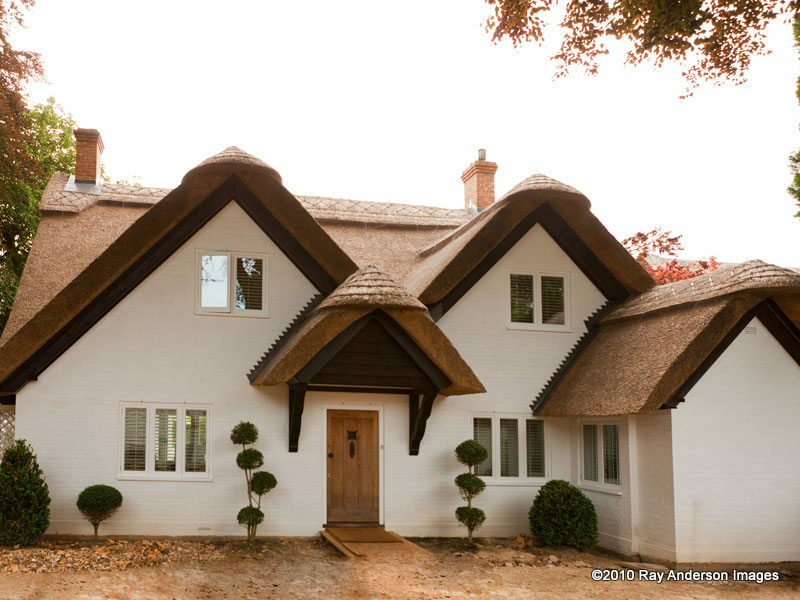 We believe in always achieving a high standard at a reasonable and fair price. 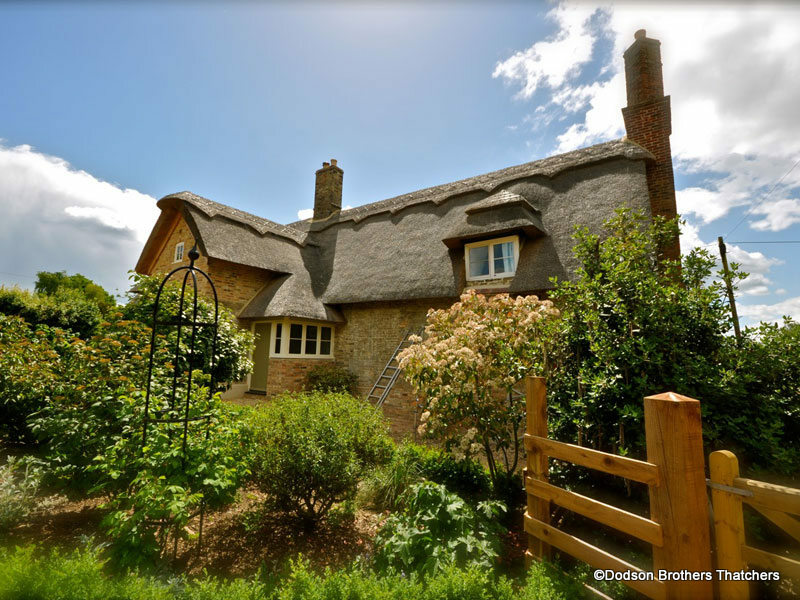 We are members of the National Society of Master Thatchers and the East Midlands Master Thatchers Association. 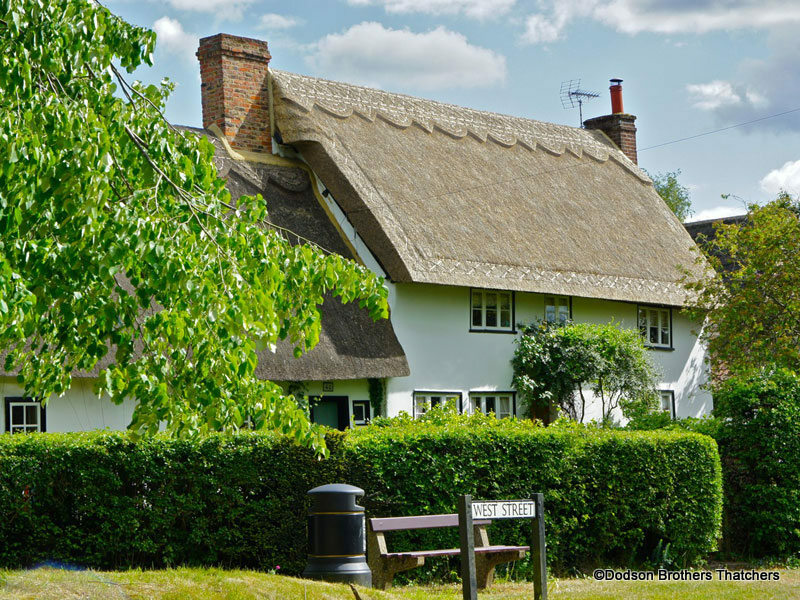 We have worked locally, nationally and internationally. 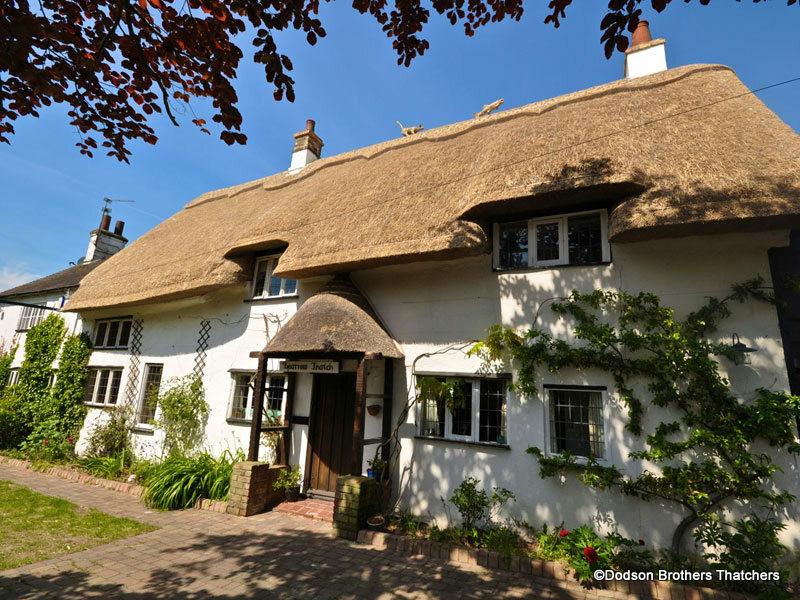 We have won the National Society of Master Thatchers Best Thatched House Award 6 times.